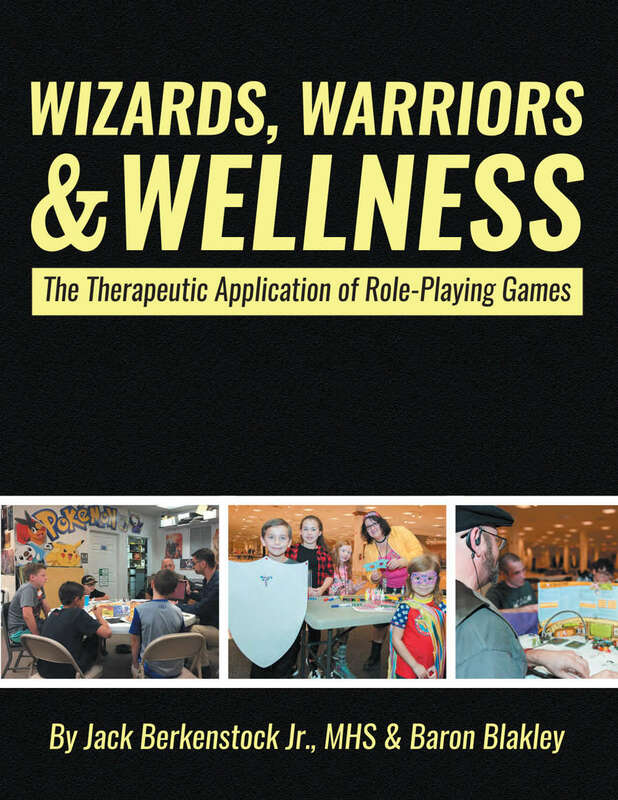 Wizards, Warriors, & Wellness is the first DriveThru publication of The Bodhana Group. I edited it, and helped a bit with some of the writing. It’s pay-what-you-want, so download the thing and make my friend Jack feel great about himself. Also, if you are interested in the therapeutic use of RPGs, this is one of the few resources out there, and a pretty thorough one, especially for a beginner. 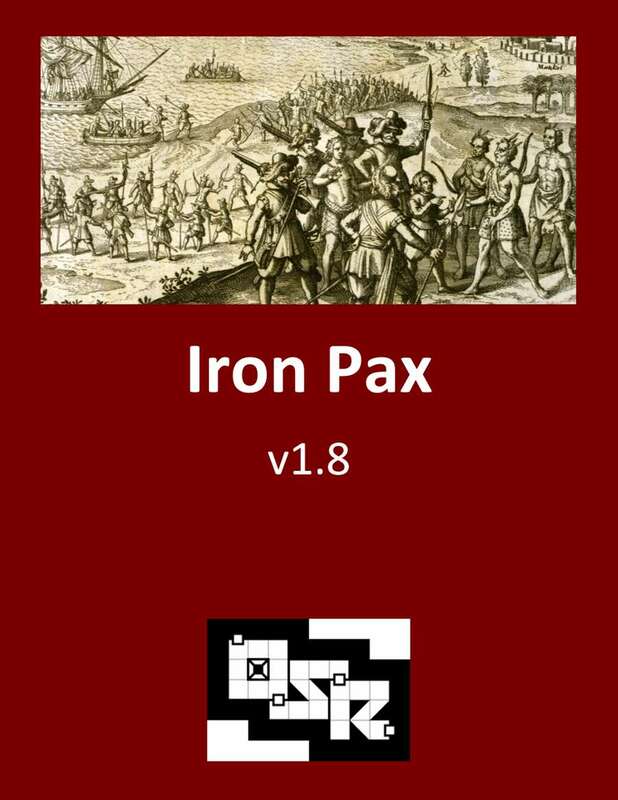 Iron Pax is my colonialist dystopian fantasy setting, based on the Midnight setting published during the D20 Boom. Really, it is a set of resources for running Midnight using my OSR hack, or of developing your own setting within some parameters. It’s pretty cool. Charts of Darkness: Vampire is a book of resources for Vampire: the Masquerade, 1st Edition through V20. It has hundreds of ideas for Vampire characters and chronicles, presented in a few dozen tables. These include ideas for character creation, a new Merits and Flaws system, tables for creating an entire city and populating it with vivid NPCs and plotlines, and tables to roll during play to make botches, hunting, and neighborhoods more colorful. Clockwork: Dominion is a tabletop roleplaying game in a Victorian world of Gothic horror, published by Reliquary Game Studios in 2015. I edited the Quick Start Guide as well as the Core Rulebook, and assisted with design as well. The Quick Start Guide is available for free, and the Core Rulebook from Drive Thru RPG. I wrote Never Pray Again with my partners in crime, Aric Clark and Nick Larson, two years ago. It is a challenging book not only about what happens when we stop praying, but also about Christian life and practice. You can buy it from Amazon, or, preferably, through Chalice Press. In 2012, I published my first RPG through Jolly Roger Games. JRG has since been sold, and the new owners aren’t continuing any of the RPG lines, but you can go ahead and buy the PDF of the game from Drive Thru RPG for $5. Also, feel free to contact me if you would like a hard copy, and I can send you one for about the cost of shipping. I blogged through the design, Kickstarter and publication process, and here are all of my Parsec-related posts in case you’re curious.